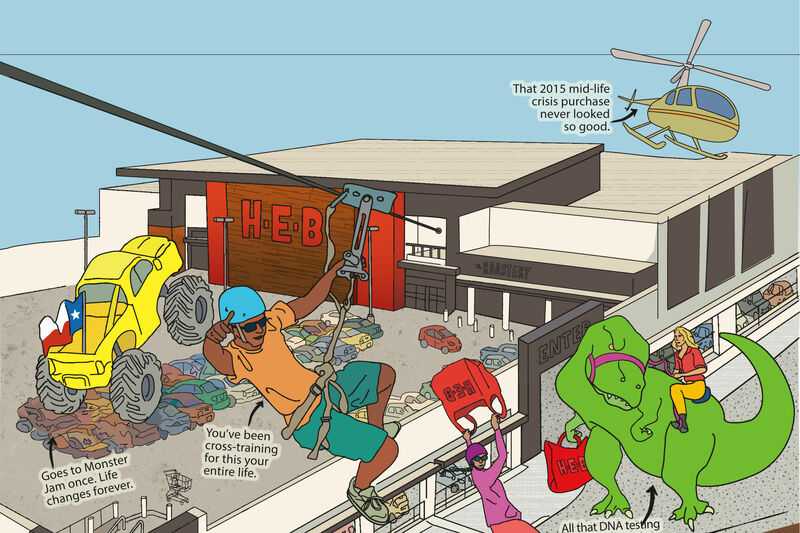 A cross between Whole Foods and Trader Joe's? The parking lot was jammed, and the lines of shoppers patiently waiting to get to the cash register snaked through the entire store. 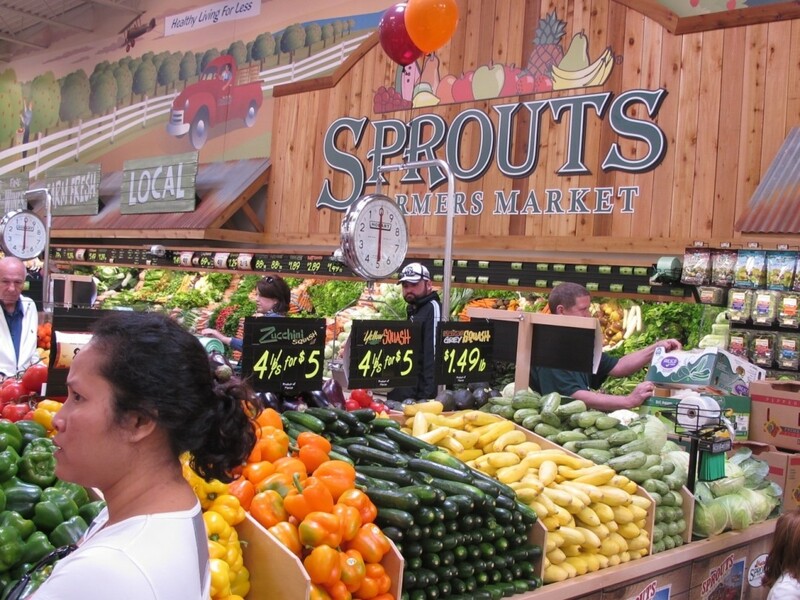 Evidently the idea of stopping by the new Sprouts grocery store in Cinco Ranch during its Grand Opening Celebration occurred to the entire population of Katy at the same time. 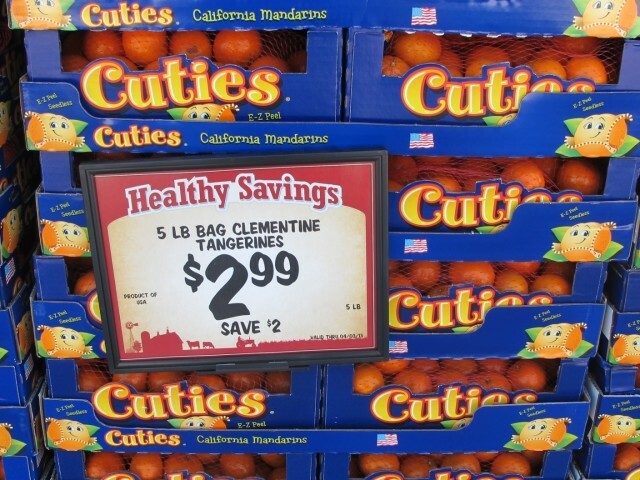 There were lots of Grand Opening bargains all right--and as long as you don't mind standing in line for a while to get Cuties for $2.99, you could save some money. The best bargain I noticed was bone-in USDA Choice rib roast for $5.99 a pound. With fish fraud rampant across the land, I was also impressed that the snapper on sale for $6.99 a pound at the fish counter was correctly labeled "Lane Snapper." 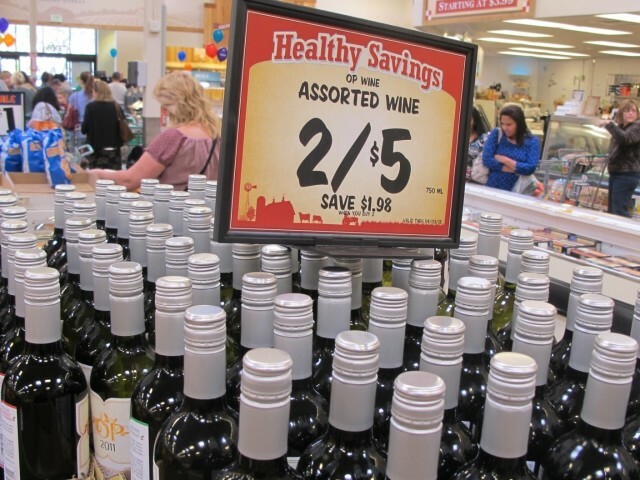 Sprouts challenges the famous "Two Buck Chuck" wine bargains at Trader Joe's with their own two for $5 wine deals. 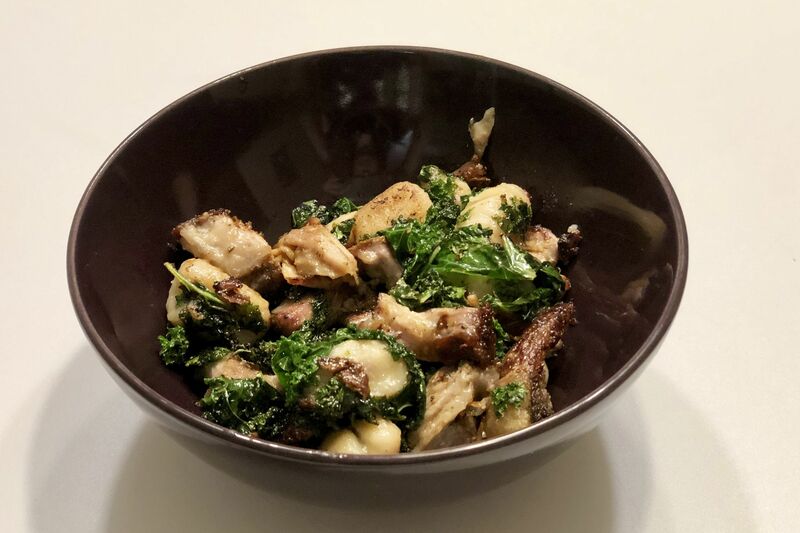 The store has been described as a cross between Whole Foods and Trader Joe's, with a product mix that focuses on organic and health food products at bargain prices. We'll wait for the crowds to thin out a little before we try shopping here again. 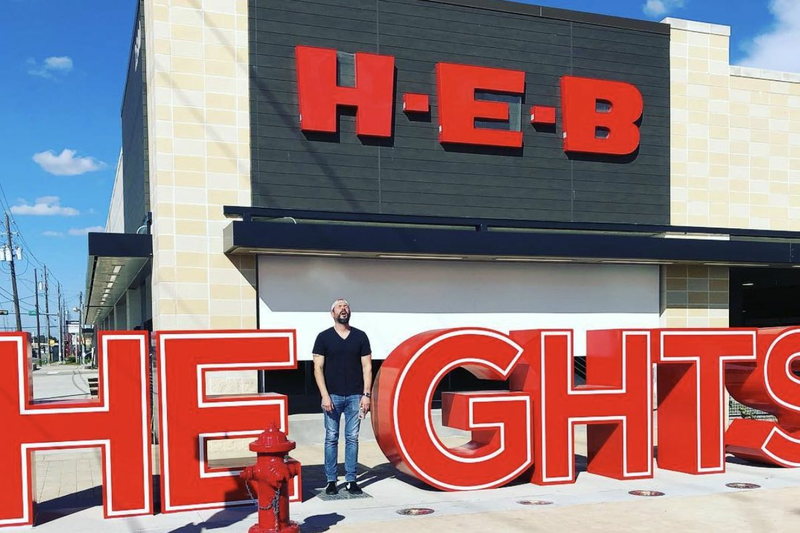 The Cinco Ranch location is the first of four stores slated for the Houston area and the 24th in Texas.